This and That » 3 in. 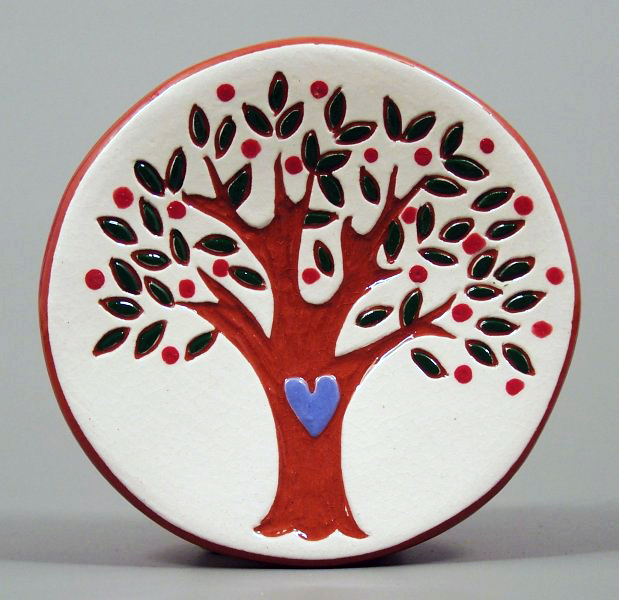 Tree Tea Dish – $8. 3 in. Tree Tea Dish – $8. 3 in. Pennsylvania Dutch Tree Tea Dish – $8.